Having completed just over 3300 projects (of various types, forms and sizes) in the last 24 years alone, with another 500 before that, under the DSA name, hence Triton would be best described as being extremely active. 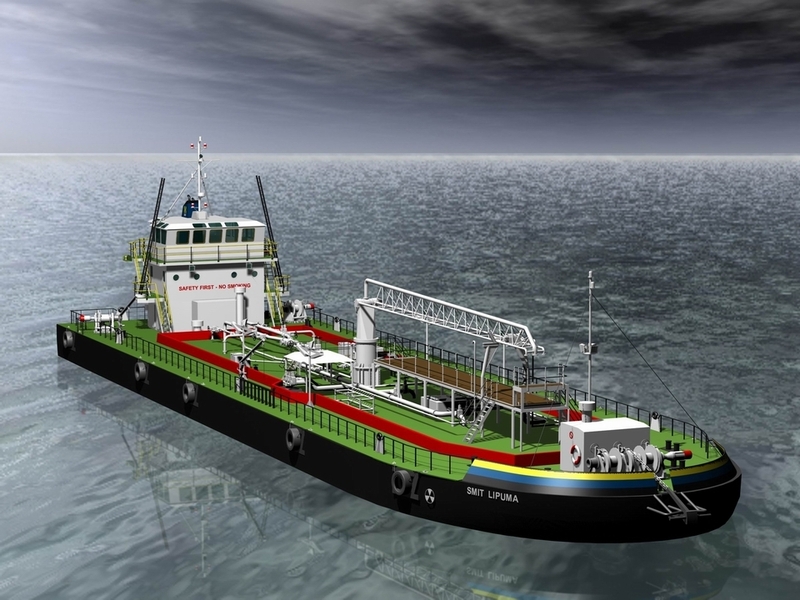 These projects include “new vessel” designs, repair solutions, major refits, salvage calculations, preparation of drawings, to stability calculations, propeller and propulsion solutions, and structural analysis, covering all commercial vessels from passenger yachts to oil rigs, from fishing vessels to diamond mining ships, from patrol craft and military vessels to barges and dredges. Generation of general arrangement drawings, linesplans and safety plans are an everyday activity on our cad stations, as they are prerequisites for local registration. With the experience of seasoned structural draughtsmen, and supported by finite element analysis, we pride ourselves in offering almost any design solution for marine applications, for approval by all of the primary classification societies around the world. 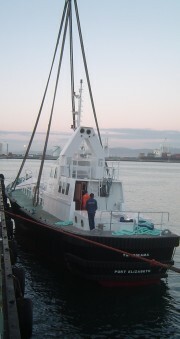 Amongst such structures would include helicopter decks for mining vessels, mining plants and underdeck stiffening on mining ships, sponsoning of both mining and fishing vessels, shelterdecks for fishing vessels, winch foundations, Aframes, Gantries and Cranes, the lengthening of ships, and even the structure of the Nelson Mandela Gateway floating jetty (ex Berties Landing). With the support of using GHS stability software (for the past 26 years), amongst other ship stability software, we also pride ourselves in being able to simulate almost any salvage situation, including inverted vessels floating on trapped air, grounding reaction calculations, longitudinal strength calculations, whilst damaged and grounded, multiple fluid types within tanks, including trapped air etc. A ship, intact or damaged, being exposed to following or oblique waves etc. See the SALVAGE Section for more detail in the simulation of Salvage Scenarios. 27m Cargo Landing Craft - "Amani"